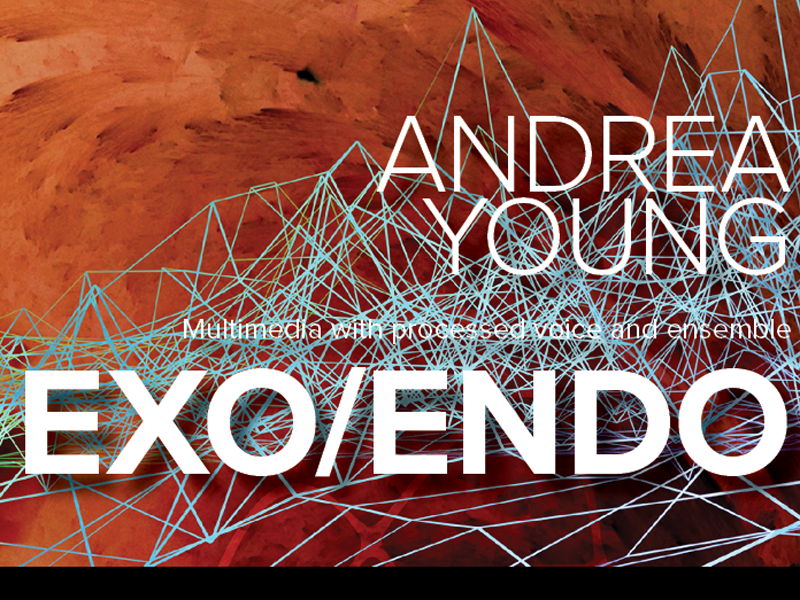 With voice-controlled electronics, singers, violoncello, electric bass, prepared turntables and drums, Exo/Endo is a not-to-be-missed performance from Andrea Young. 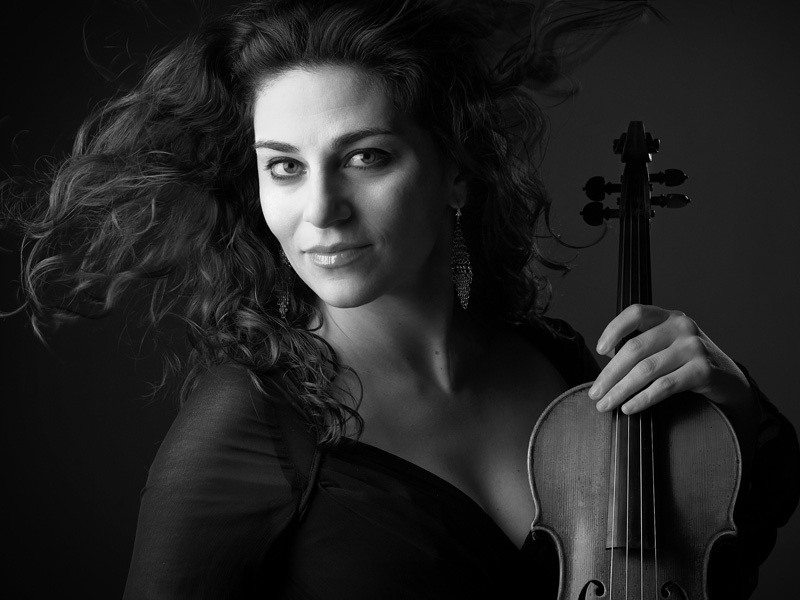 Back by popular demand, the Cohen family once again pairs up with Instrumental Society of Calgary to play Messiaen’s Quartet for the End of Time. 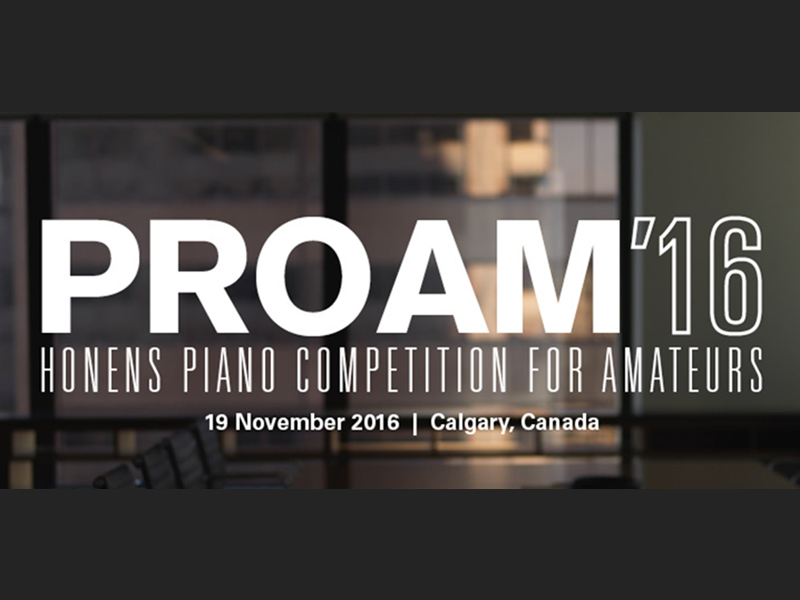 Get ready to hear the best amateur pianists compete thanks to Honens. They might make their livings in professions other than musical performance, but these amateurs play like pros. 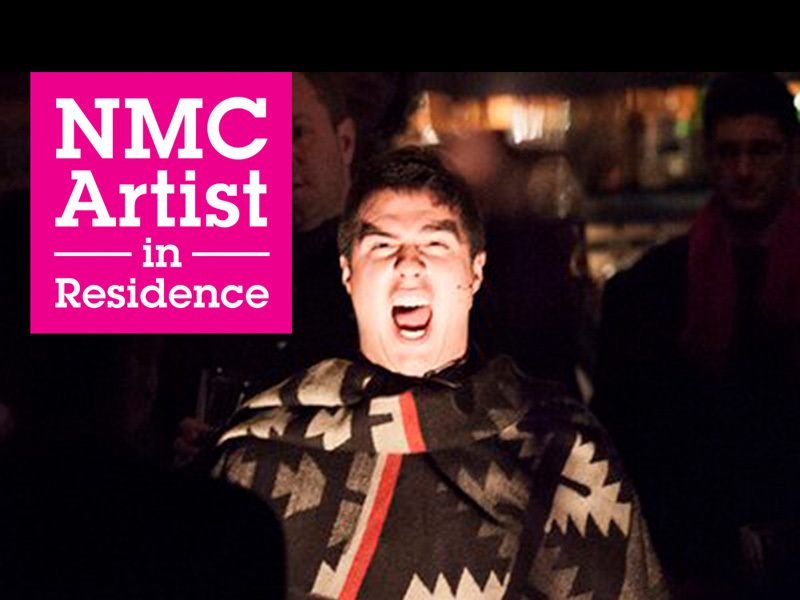 Join emerging Toronto-based composer and vocal artist Jeremy Dutcher for this public workshop at the National Music Centre. 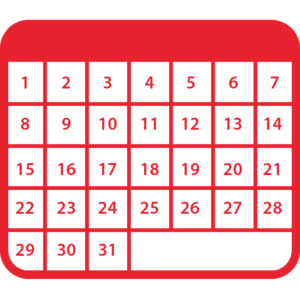 He will share his creative process while providing a taste of new music. 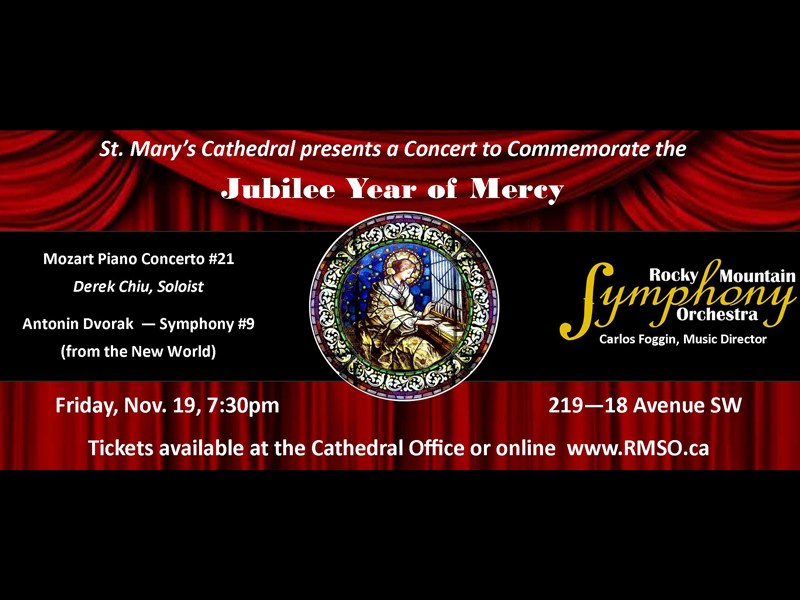 Concert pianist Derek Chiu joins the Rocky Mountain Symphony Orchestra for a program commemorating the closing of the 2016 Jubilee Year of Mercy. 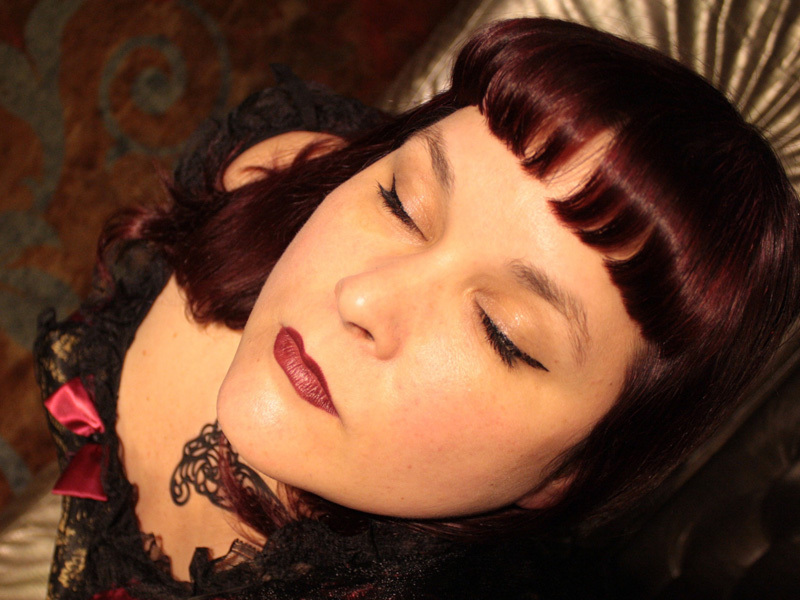 Bringing together years of songwriting intensives and vocal coaching, Danielle French launches Dark Love Songs—a new disk from inventive music collective Miss Scarlett & the Madmen. 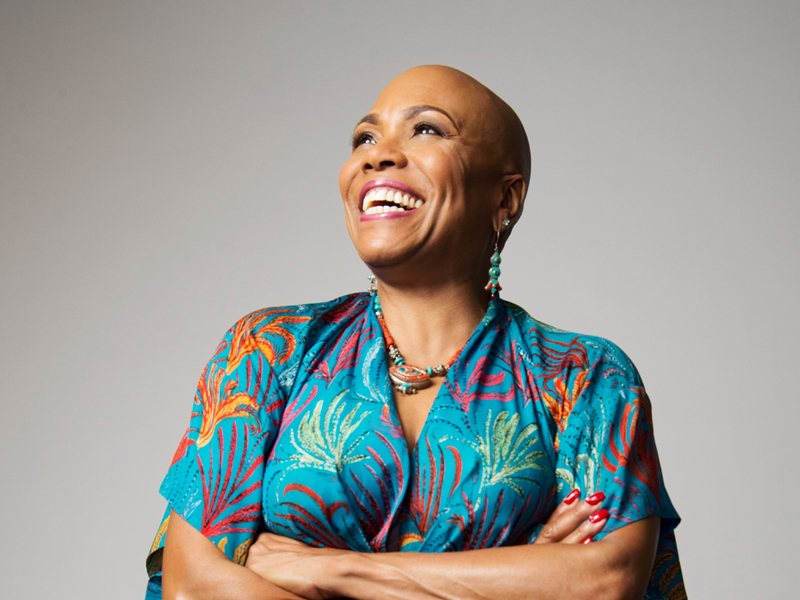 Recognized as a Jazz Master by the National Endowment for the Arts, Dee Dee Bridgewater is one of the few women to be awarded the highest honour in American jazz. Composer and producer Ryan Truesdell was voted Best New Artist in the 2012 JazzTimes Critic’s Poll. 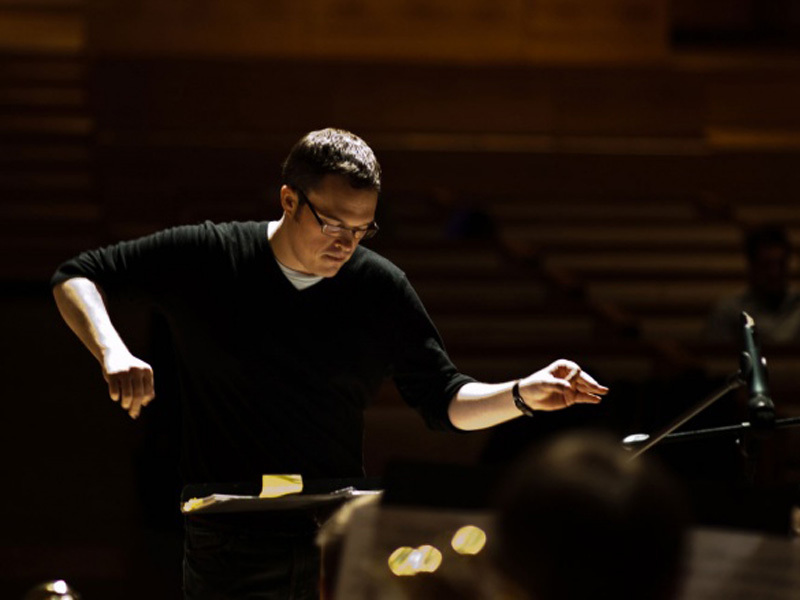 Hear him conduct the UCalgary Jazz Orchestra. 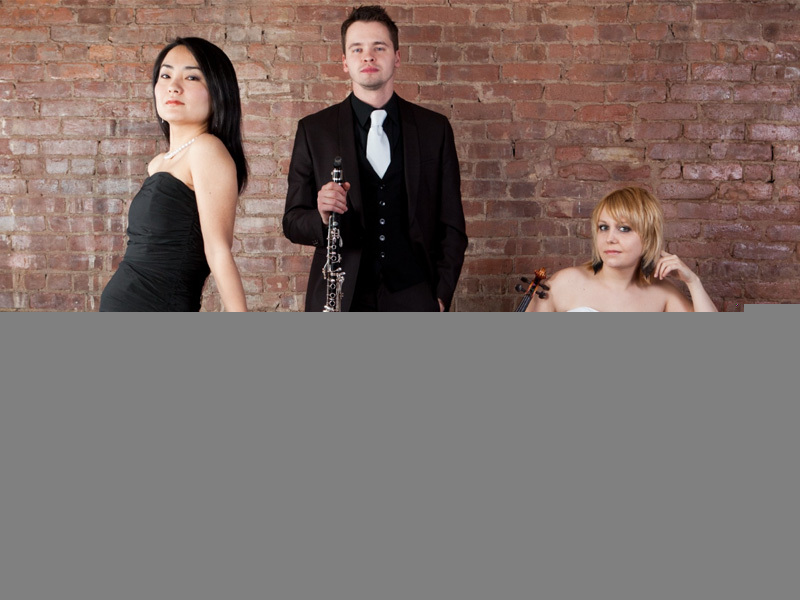 Mixing contemporary and traditional, The University of Calgary’s School of Creative and Performing Arts welcomes the Zodiac Trio to perform their popular program, Music for the People.